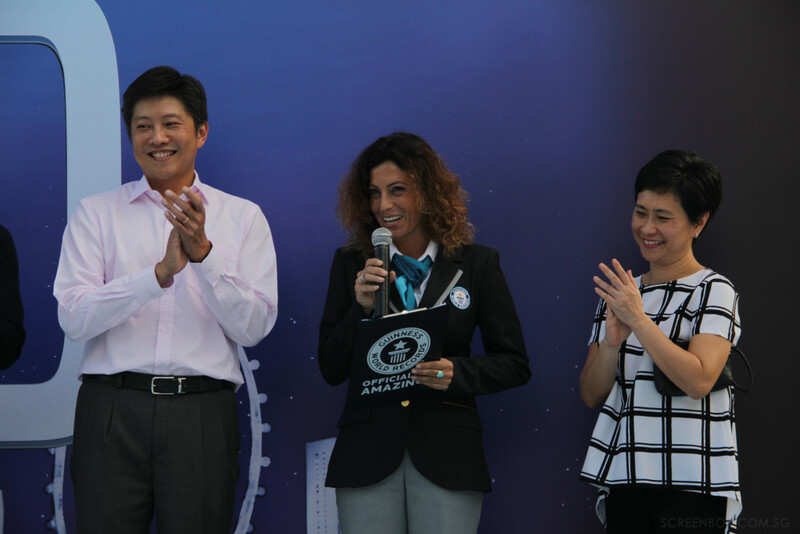 ScreenBox & Channel News Asia are the Guinness Record Holders! 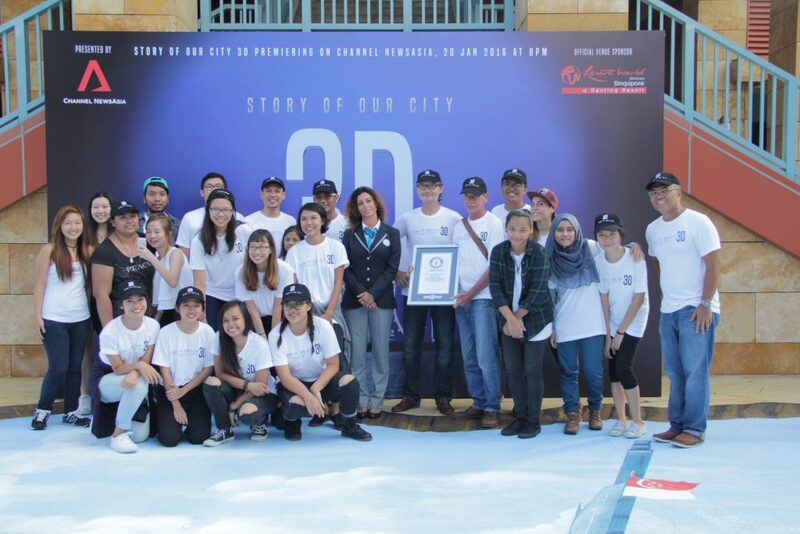 ScreenBox Pte Ltd and Channel News Asia have successfully broken the Guinness World Records™ for the longest anamorphic pavement art measured at 183.509m. 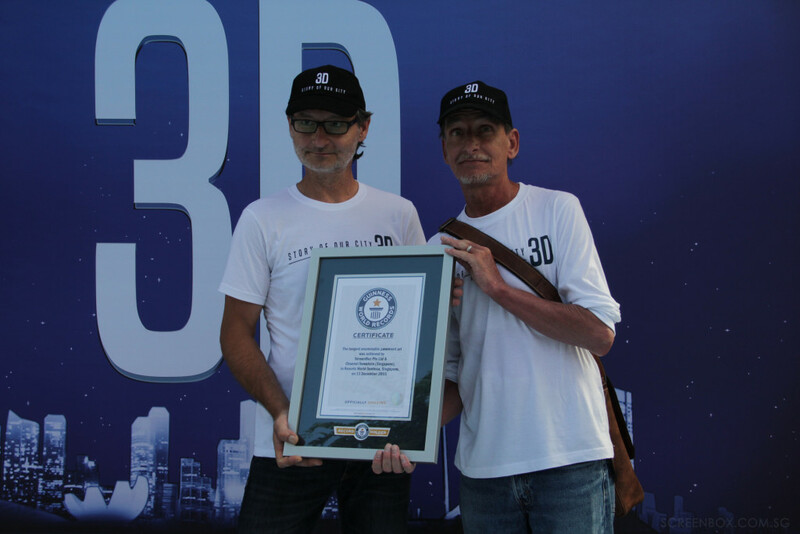 We are proud to be working with Manfred Stader and Edgar Müeller from Germany who are among the pioneers of 3D art as well as our local artists, Social Creatives, Nanyang Academy of Fine Arts with students from Siglap Secondary School and Orchid Park Secondary School. It took 11 days of painting and filming and our team in ScreenBox has captured the journey to get the artwork done for a documentary program that will be broadcasted at on Wednesday, 20 January at 8pm on Channel News Asia. 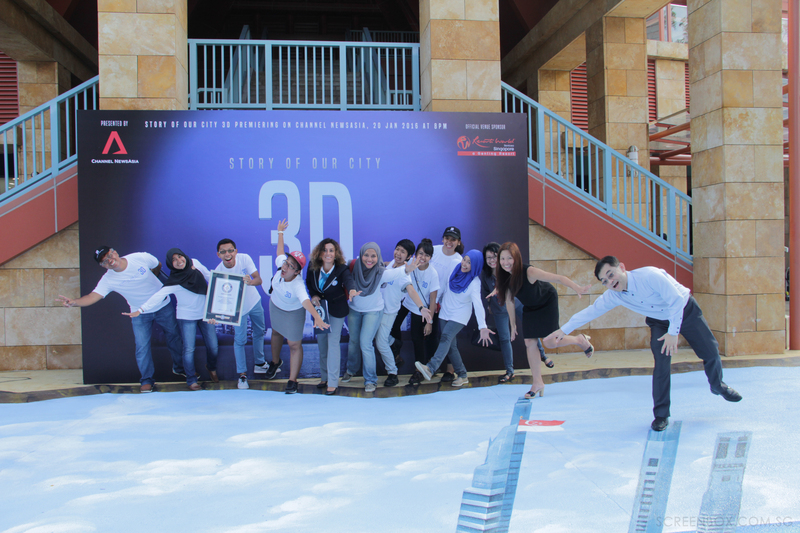 Master 3D artists have arrived!